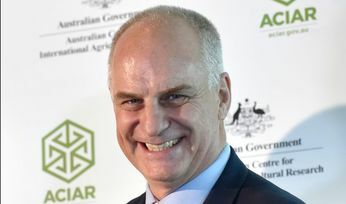 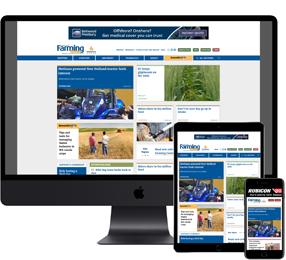 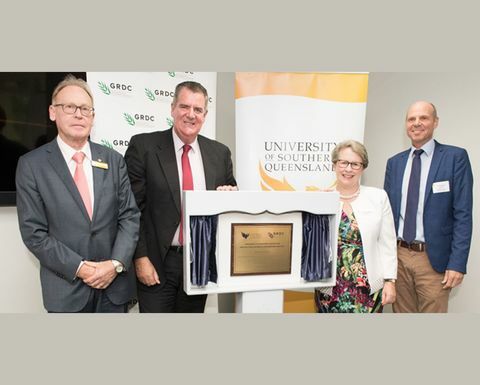 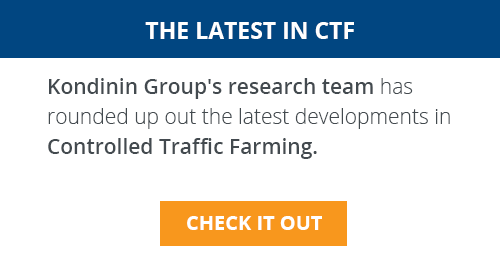 A NEW $16 million Agricultural Science and Engineering Precinct was officially opened yesterday at the University of Southern Queensland (USQ) at Toowoomba. 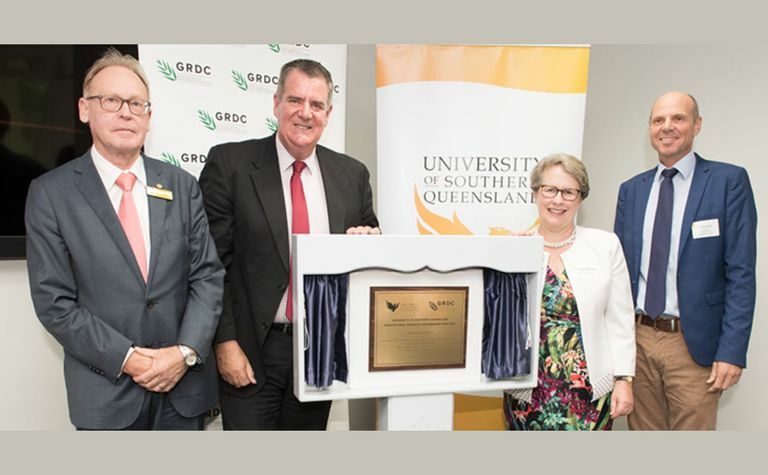 USQ Chancellor John Dornbusch, Minister Mark Furner, Vice-Chancellor Professor Geraldine Mackenzie and GRDC Chairman John Woods. 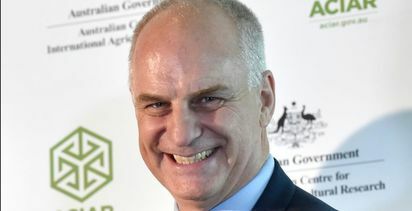 Picture courtesy USQ.